Gary works within a humanistic and integrative approach that acknowledges the unity of mind, body, emotions and spirit and the natural tendency of individuals towards growth and development. He places great emphasis on giving space for clients to bring issues at their own pace and explore what is nourishing and what is less satisfying in their lives. Gary aims to work within the therapeutic relationship and through exploring personal history, to support clients to achieve a greater awareness of how they relate and interact in the world and to foster a sense of personal responsibility and autonomy. Gary has over 25 years experience of personal development work, with both individuals and groups, including working within mental health projects, teaching in further education and as a freelance community artist. Gary likes to offer a range of creative approaches in his work, drawing on his experience of working as an artist and community artist. Gary runs regular weekend psychodrama therapy groups at Wellspring and a weekly therapy group. Gary also offers supervision. Gary works with adults, children and young people, couples, families and groups. I offer a tailor made creative approach to help groups and organisations reflect on and understand the dynamics within the organisation. 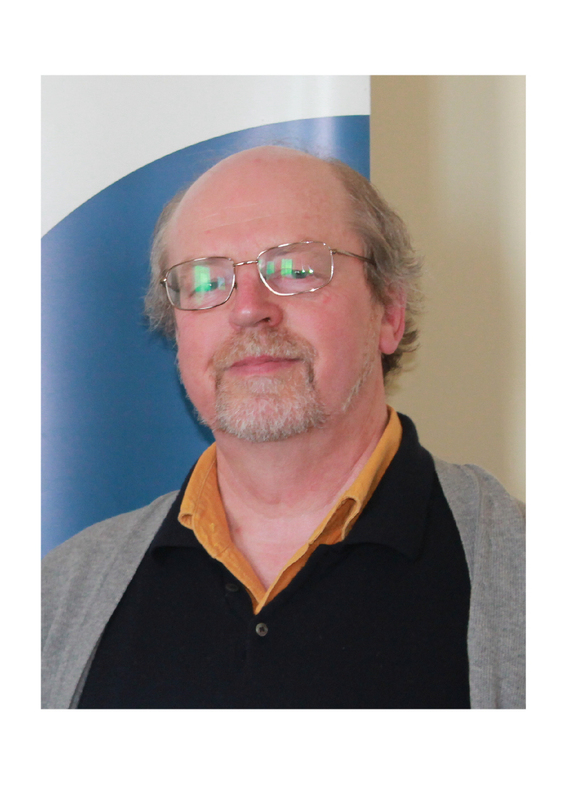 Gary is an experienced UKCP registered and BACP accredited psychotherapist working with individuals, couples and groups, and brings this breadth of experience to his supervision work. Gary has trained in supervision with Relationships Scotland. Gary considers himself to be an integrative practitioner, having trained initially in Gestalt Therapy and then completed an Advanced Diploma in Psychodrama. Gary aims to establish and develop a warm, relaxed and collaborative approach to supervision, whilst maintaining a clear professional and reflective relationship with supervisees. Gary likes to offer creative ways to explore issues and help develop insights.